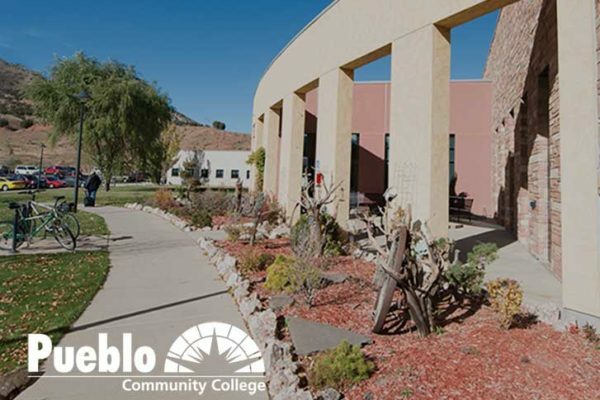 Since 1969, Red Rocks Community College has assisted students in meeting ambitious career and educational goals in an exciting, collaborative environment with multiple pathways to success. We deliver career-enhancing courses, certificate programs and degrees that represent a solid investment in each student’s goals and career success. 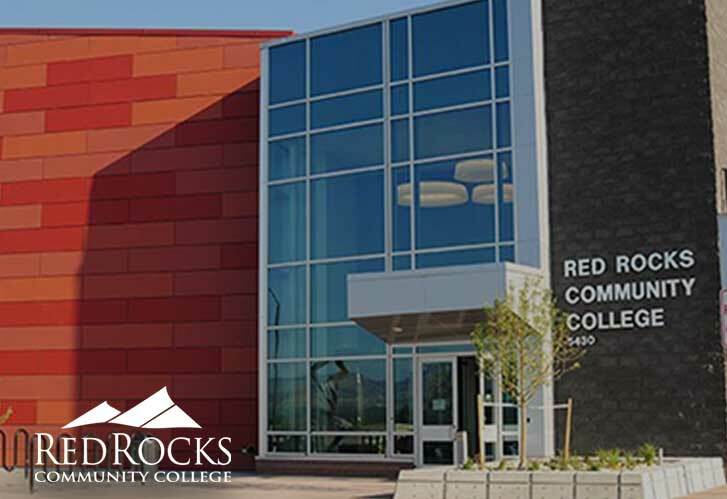 Red Rocks Community College embraces the leadership role of providing education that is firmly rooted in real-world applicability. 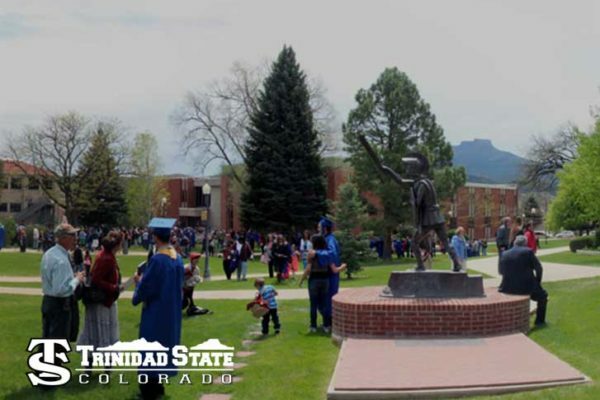 Through academic excellence and the breadth of our student population, we provide a pathway that is true to our local, state, national and international communities and support changing trends as they impact the success of our students’ career and educational goals. 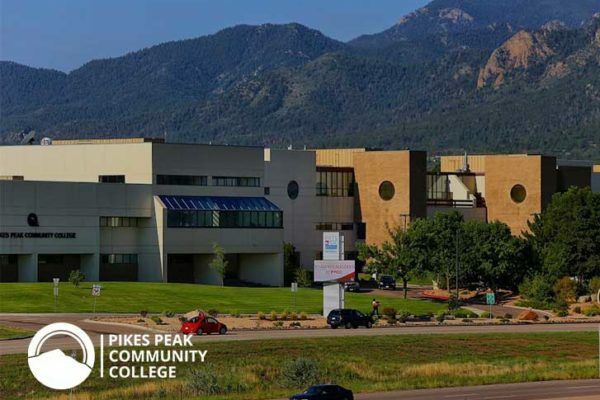 Our high value and academic rigor, combined with dedicated faculty, outstanding student life, and a strong learning support system, make Red Rocks the smart choice for meeting educational goals. 10280 A & B West 55th Ave.